Agia Anna. 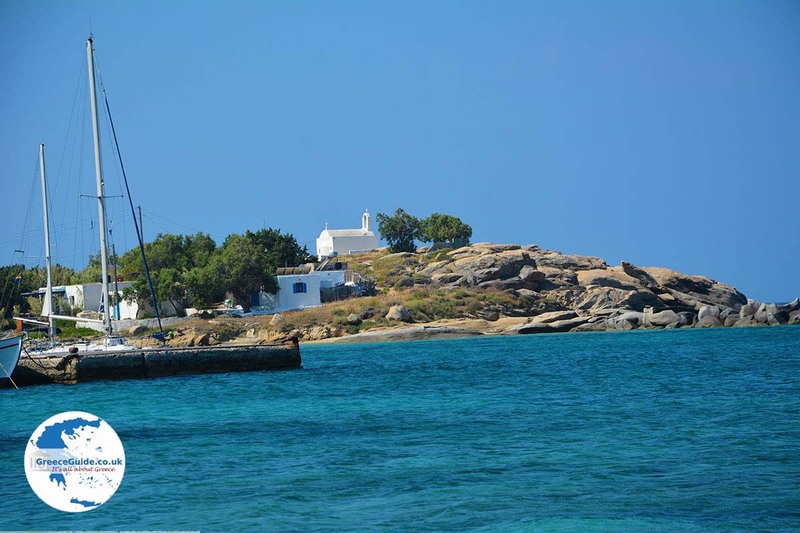 Agia Anna is located seven kilometers (about 4 mi) southwest of Naxos town (Chora) on the Greek island of Naxos. 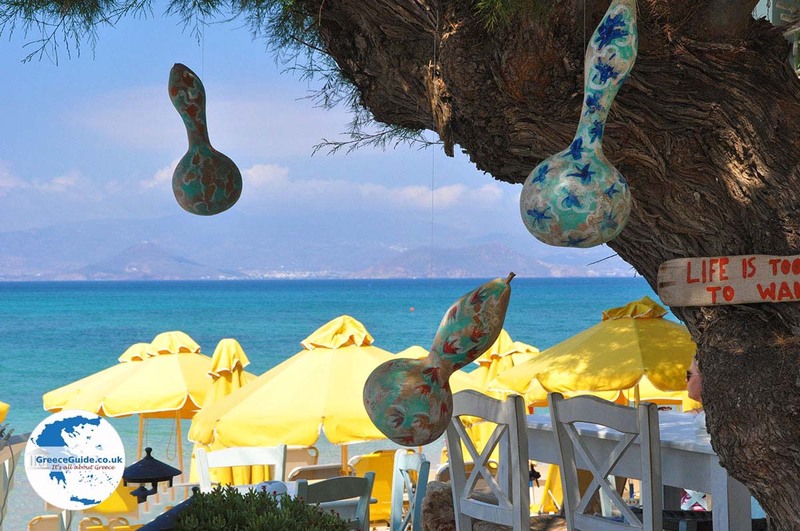 It is one of the most popular resorts on the island of Naxos. 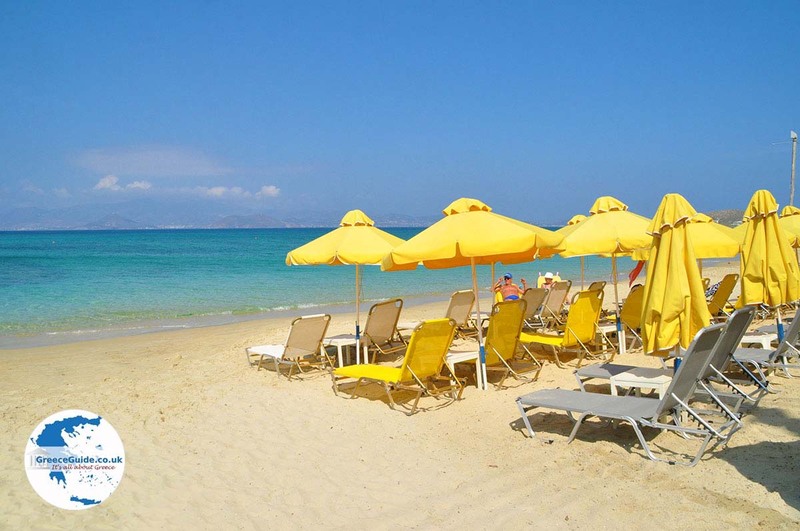 The popularity of Agia Anna is thanks to its beautiful golden beach. 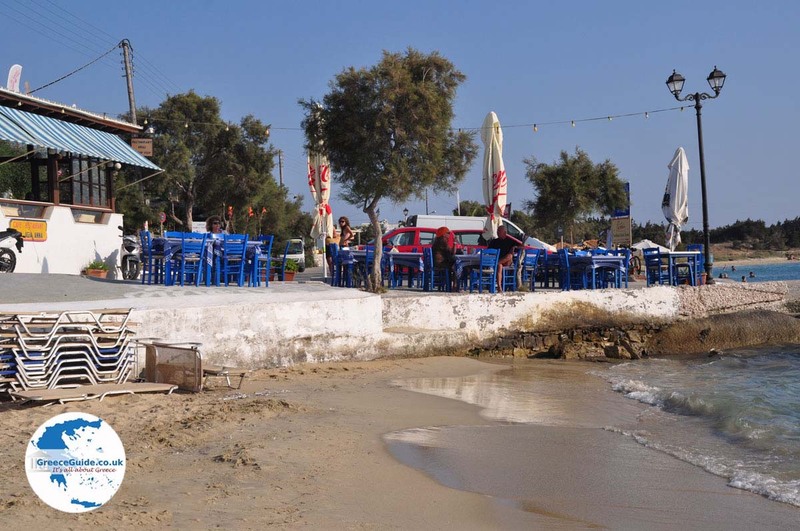 Here you will find many trendy beach bars, seafood restaurants, taverns and cafes. There are also souvenir shops, hotels and apartments. On the beach, all kinds of water sports are available. 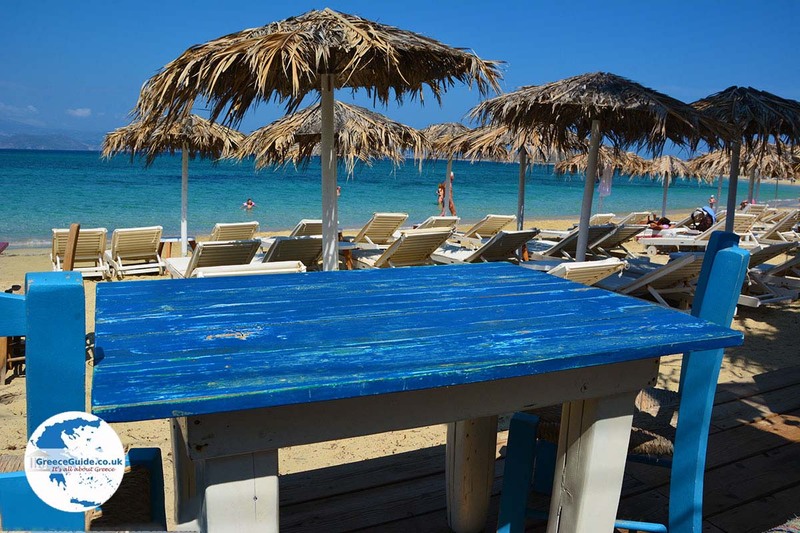 The beach of Agia Anna is one kilometer long (a little more than half a mile) and most tourists come to sunbathe and swim at the small pier where a variety of fishing boats and yachts moor. 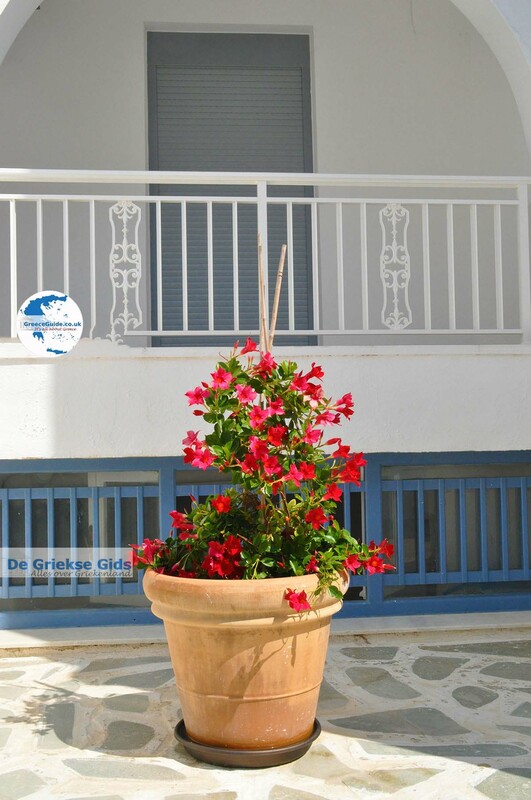 Next to the beach is the village of Agia Anna, which is a typical Greek tourist village. 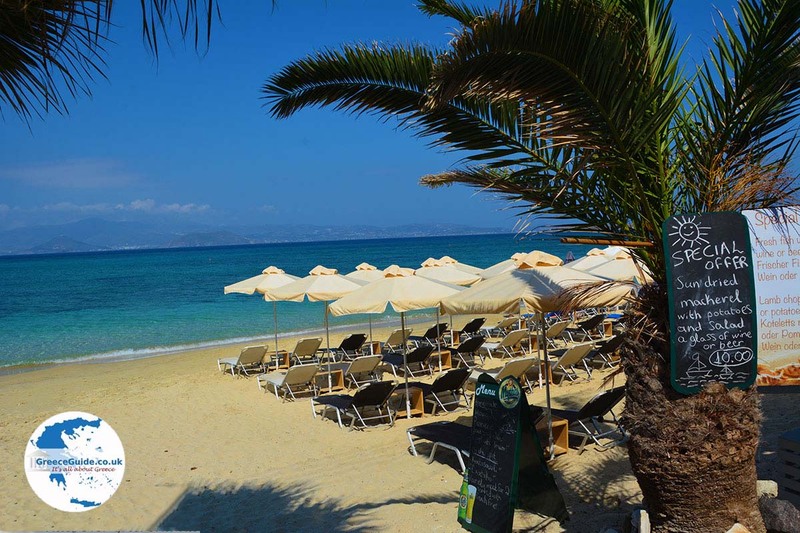 The beach of Agia Anna is dune-like and you see cedar trees everywhere. To the left of the village, looking at the sea, there is a small peninsula. 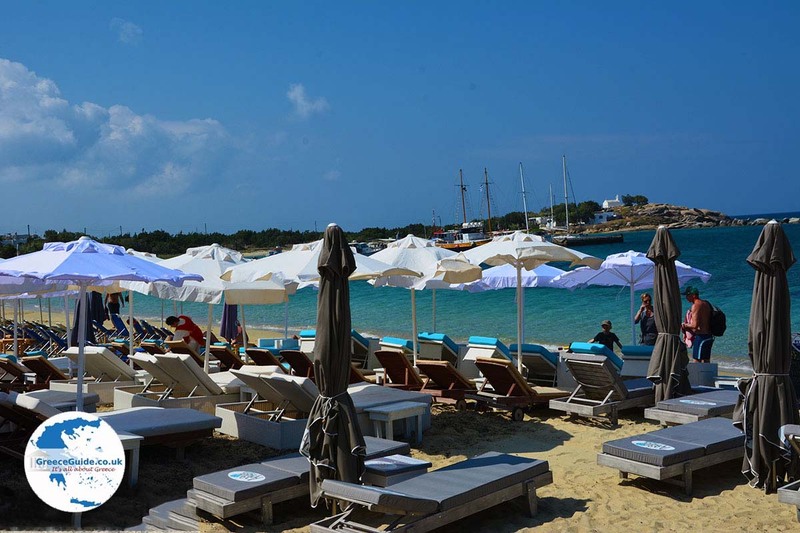 On the peninsula is the small chapel of Agia Anna, from which the beach and village got their name. On the other side of the peninsula is the beach of Marangas. This beautiful beach has a campsite. 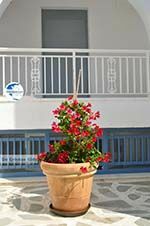 Agia Anna is a good location for a wonderful vacation. From here you can explore the island with a rental car or scooter. 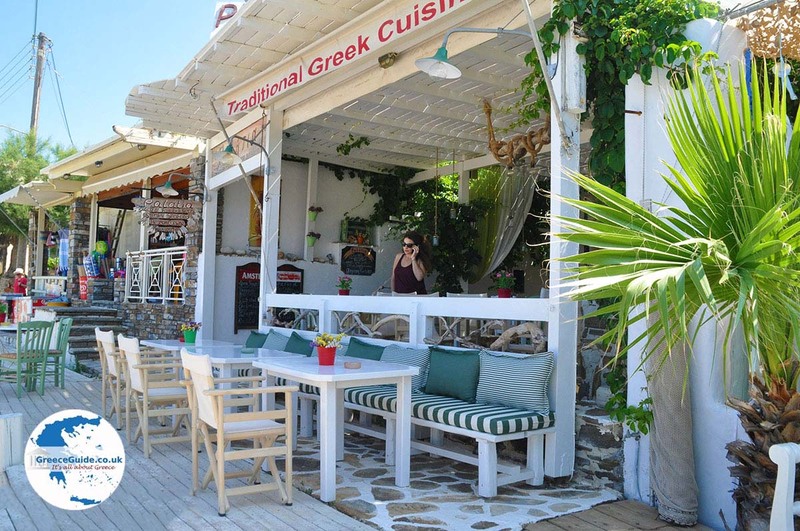 For example, you can take trips to Naxos city and to the interior of the island, where the villages of Challkio, Apiranthos and Filoti are definitely worth a visit. 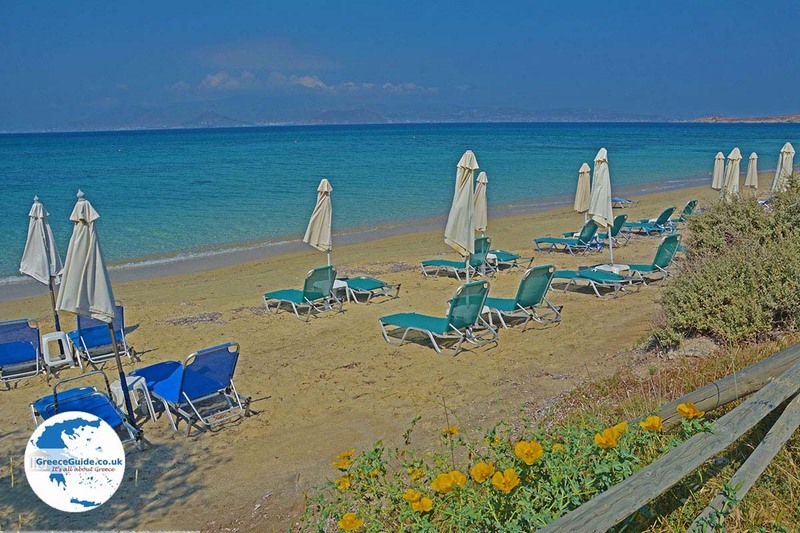 The beaches of Agios Prokopios and Plaka are also beautiful and are not far from Agia Anna. 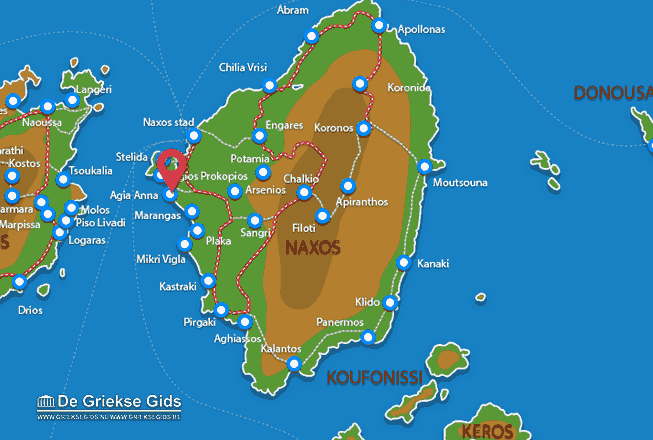 Naxos: Where on the map is Agia Anna located?